Developers Dream or private estate. 290 county water/sewer taps approved. 24 boat slips approved by Corps. PUD approved. Ready to develop your subdivision. 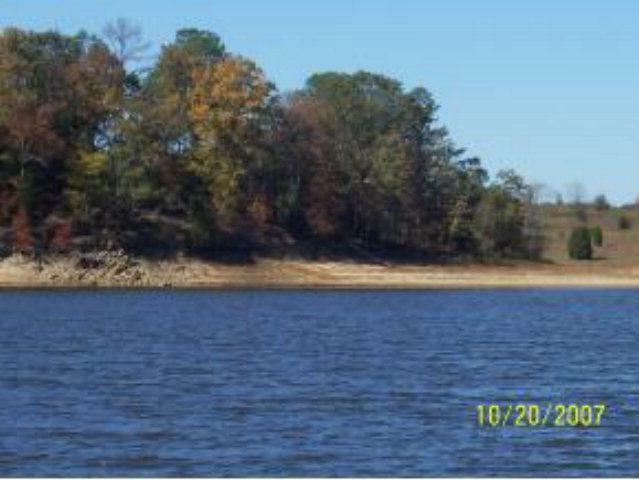 Owner is looking for investors or do your own project with owner approval Includes spring fed, stocked pond and 1500 sq. foot unfinished cabin. Property has approximately 2000 linear feet of frontage on Hwy. 378 and 2000 linear feet on Lake Thurmond. There is 14 additional,adjacent acres that can be purchased and price is negotiable. Possible owner financing!! Property adjacent to water plant - 3 miles to city limits of Lincolnton. Gateway to & borders corps/hunting reserve +/- 120 acres. Ideal hunting & fishing retreat. Listing courtesy of Homepride Properties, Llc.